This organization is represented by one student from each 3rd period class. The purpose of the Student Council is to represent the interests of the student body. The students will work with the administration, faculty, and staff to ensure the student body feels free to express their ideas and suggestions. Student Council had several opportunities for volunteer opportunities to give back to the community. 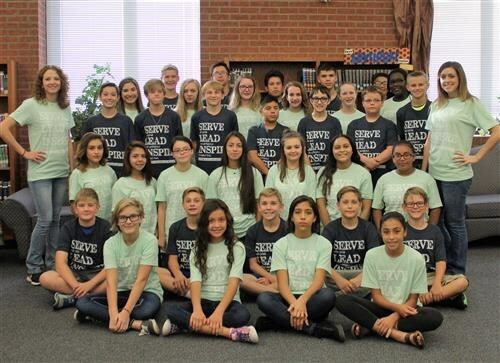 Red Ribbon Week, U-Can-Share food drive, and Santa Buddies are just a few of the things Terra Vista Student Council heads up. 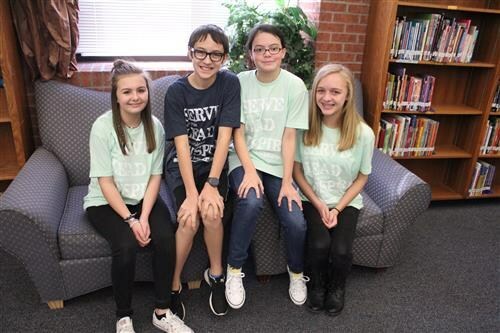 For more information regarding TVMS' student council contact Laurie Davis.